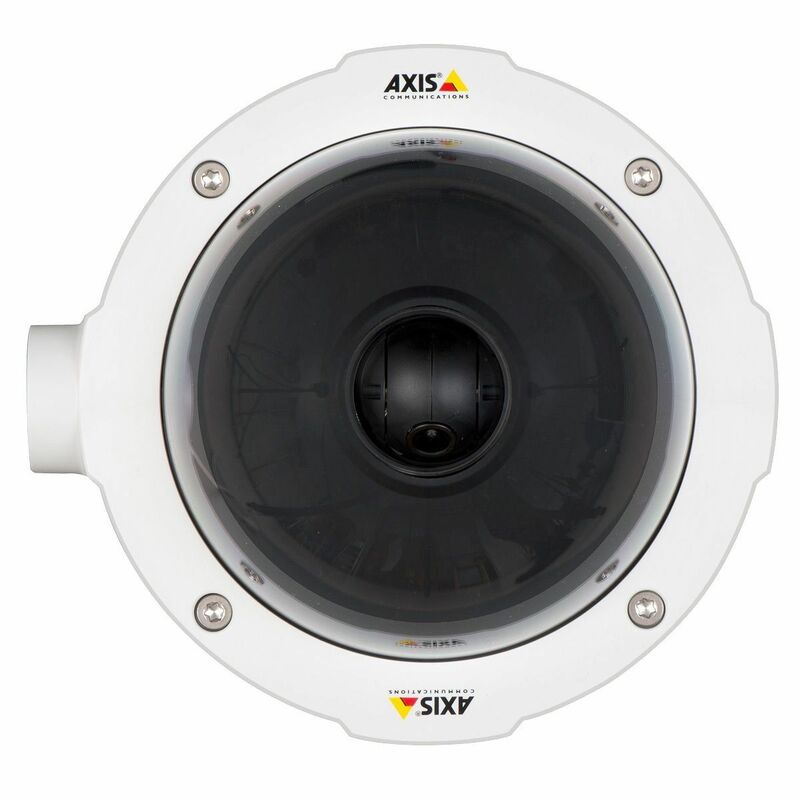 Vandal resistant IP66- and IK10-rated. 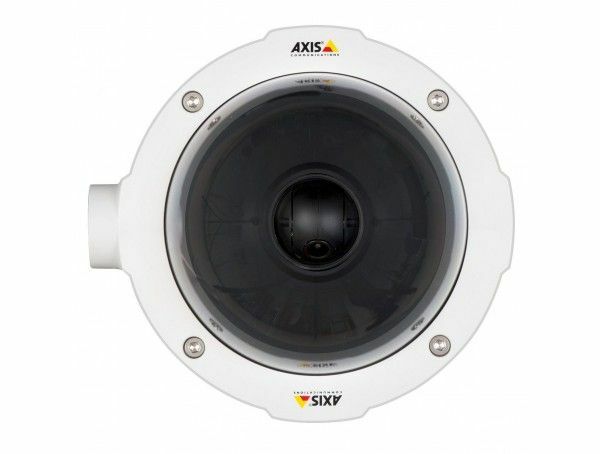 Hard ceiling-mount PTZ dome camera with SVGA resolution and 3x digital zoom. 800x600 @ 30fps in H.264 and Motion JPEG. Only PoE, midspan not included.